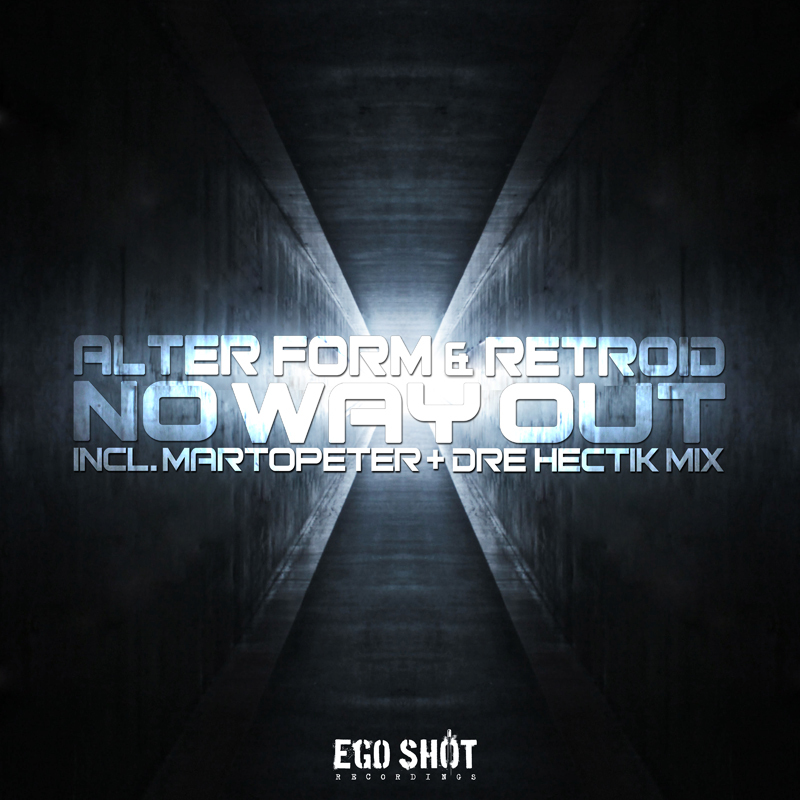 No Way Out is a collaboration track between Alter Form and Retroid. They made together a outstanding psy breaks influenced progressive breaks track. Remixes come from MartOpetEr and Dre Hectik!